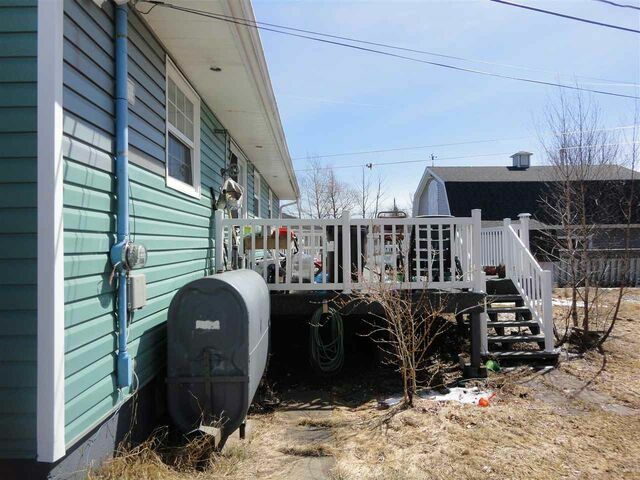 25 Ridgeview Drive, Lower Sackville (MLS® 201907417 ) Original owner says sell! 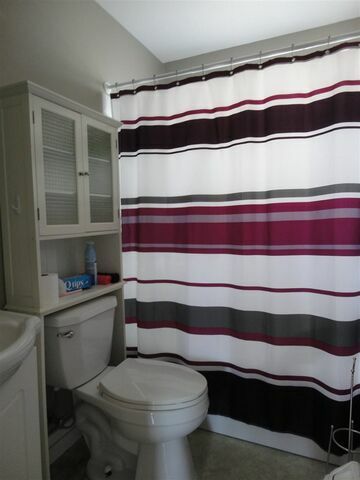 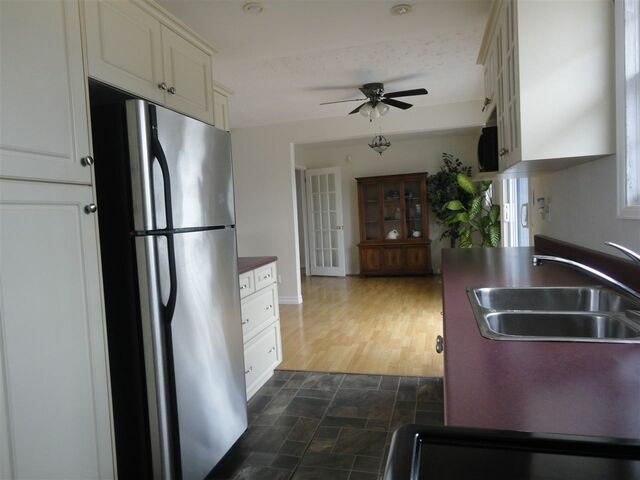 This 2 bedroom, 2 bath home has had 2 updated baths as well as a newer kitchen and is carpet free. 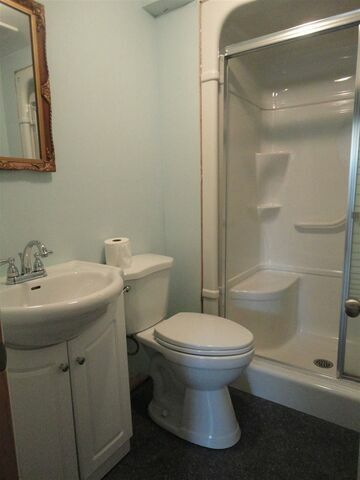 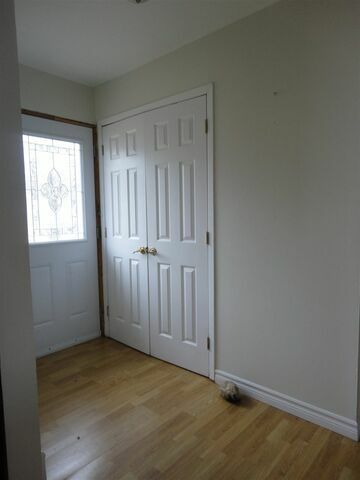 Originally a 3 bedroom the owners removed a wall in order to have a dining room. 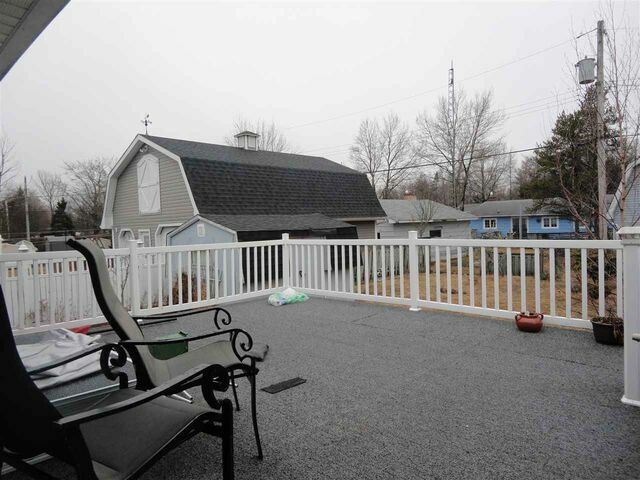 Newer patio doors lead to a large deck overlooking a nice yard. 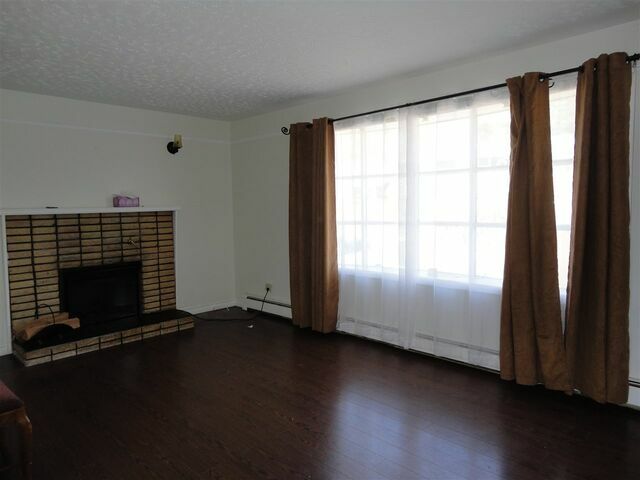 Colonial doors and trim upstairs, a cozy fireplace, and stainless steel appliances are included as well. 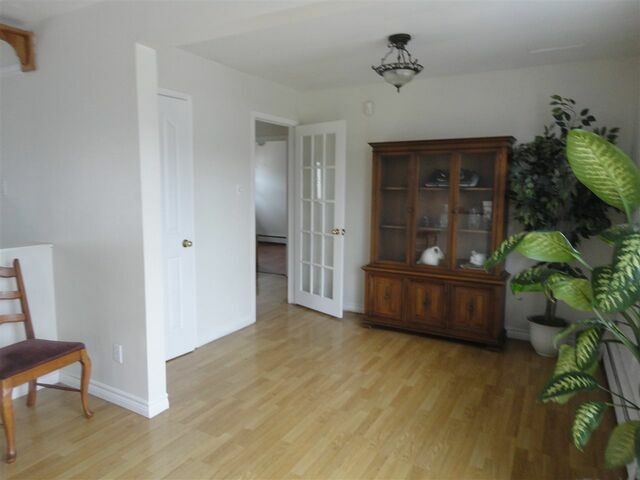 The downstairs has a separate laundry room and a good sized family room as well as 3 other rooms. 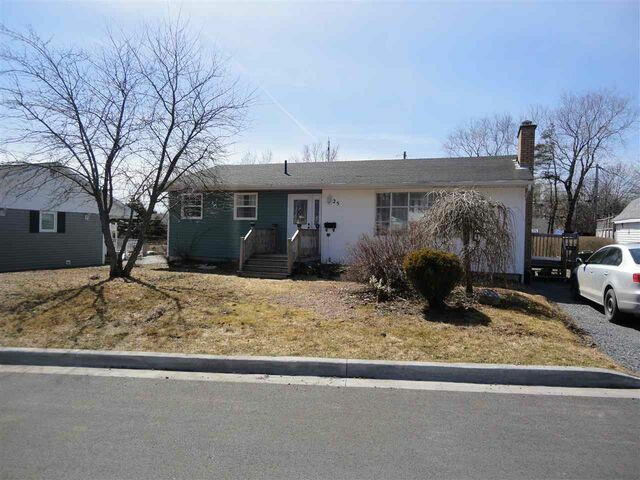 If you looking for a detached single family home at an affordable price this is the one for you!